The program consists of a series of workshops, diploma/licensing courses, on field demonstrations, competency assessments and mentoring opportunities provided annually to club coaches. Coaches have 12 months to achieve the minimum commitment of 10 coaching credits to be considered eligible for a coaching assignment in the subsequent calendar year. A schedule of workshops, events and courses will be published on the SCYSC website. Additional education opportunities will be added during the year, and coaches can also research their own education opportunities. Pre-registration for SCYSC opportunities will be required. Coaches are encouraged to complete 10 or more Coaching Credits per year. To receive Coaching Credits, a coach must complete the event requirements (such as, full attendance, complete the assessment, a diploma etc). Credits will be tracked and records kept for each active coach. ​The table identifies the minimal and most relevant diploma offered through National Soccer Coaches Association of America for each academy program. Equivalent awards/licenses offered by US Soccer will be accepted – contact David Newbery - doc@scysc.org to discuss equivalencies. 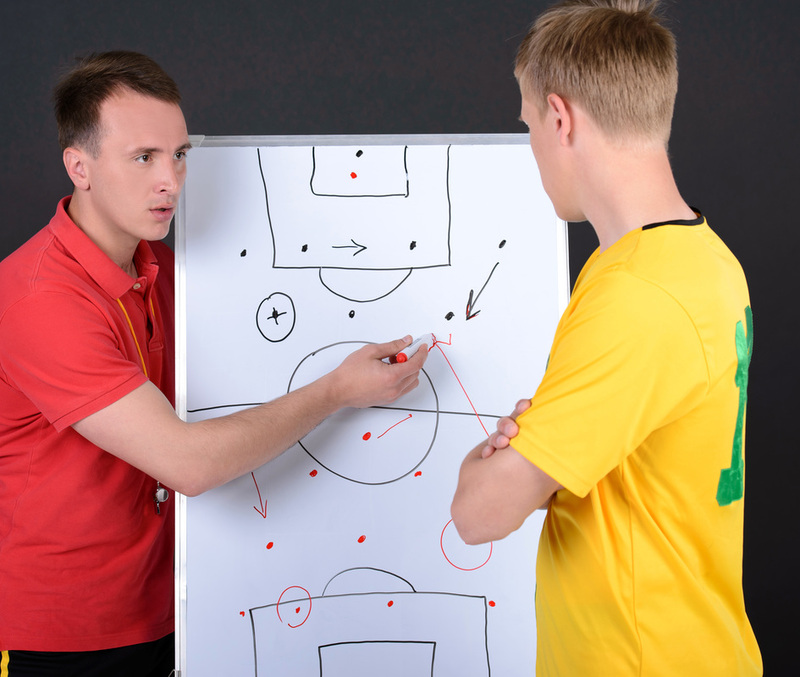 When a coach completes the age appropriate NSCAA Diploma (or equivalent), the Coaching Education Credits earned carryover to subsequent years as long as the Diploma is still relevant for the age group they are coaching. Numerous SCYSC coaches have previously earned a Diploma/equivalent for the age groups they coach. Table: Listing of the required diploma courses related to the age of players and the SCYSC Academy programs the players participate in. Note the game format mandated by US Soccer are in effect: Elite introduced Fall 2015, In-house Spring 2017 and by Travel (Superliga) Fall 2017. Pre-School Special Topics Diploma (5 Coaching Credits): Arguably the most challenging of coaching assignments is working with pre-school children. This 3 hour in-person Special Topics Diploma introduces coaches to short duration, action packed activities teaching 3,4 and 5 year old players the fundamentals – dribbling, turning, 1v1 attacking and defending and shooting at an unopposed goal. Importantly we discuss methods to activate pre-school players and techniques to keep players engaged. Appropriate for coaches excited about working with 3,4 and 5 year old players. NSCAA 4v4 Diploma (5 Coaching Credits): A 3 hour in person course focusing on 4v4 (8 and under) game format. Includes practical methods to introduce technical work and tactical concepts, such as passing, receiving, combinations, attacking and defending 1v1. Appropriate for coaches working with 4-8 year old players and for coaches working with players progressing into 7v7/9v9. NSCAA 7v7 Diploma (5 Coaching Credits): The 7v7 Special Topics Diploma requires in-person attendance and is focused on the 10 and under player. Content highlights technical training, introducing the principles of play, employing the numbering system, formations and tactics with small-sided games. The course includes practical and classroom sessions and is ideal for all coaches, particularly those transitioning youth players to 11v11 from small sided game formats. NSCAA 9v9 Diploma (5 Coaching Credits): The 9v9 Special Topics Diploma requires in-person attendance and is focused on the 12 and under player. Content highlights player development, principles of play, technique, and tactics with small-sided games. The course includes practical and classroom sessions and is ideal for all coaches, particularly those transitioning youth players to 11v11 from small sided game formats. NSCAA 11v11 Diploma (5 Coaching Credits): The 11v11 Special Topics Diploma is a 3-hour, in-person course focused on coaches working with players 13 years and older. The curriculum focuses on the 11v11 game with topics including the modern numbering system, formations and systems of play, player competencies, and defensive and offensive tactics. The course includes practical and classroom sessions and is ideal for coaches working with older players participating in the 11v11 game formats. Contact: David Newbery doc@scysc.org, 401-377-7008. Coach sends the DOC a session plan at least 24 hours prior to the session. The Head and Assistant Coaches deliver a session and DOC videos and observes the session. DOC types the session observation notes and 'tags' the video to illustrate the observations. Where applicable, the DOC also provides the coaches with session plan ideas and methodological tips. The DOC and Coaches arrange a meeting/call to review the observation notes and video. Speed and Agility: (2 Coaching Credits) - Incorporating speed and agility training into your warm-ups and practice sessions can lead to significant performance improvements. Higher Level instructors will demonstrate activities we can incorporate with our players. Winter Technical Training Sessions (2 Coaching Credits): There are numerous ‘drop-in’ opportunities for coaches to assist with clinic sessions at WWIS and Broad Rock Middle School. These sessions will be professionally coached. Special Training Clinics (2 Coaching Credits): SCYSC offers numerous training events including Futsal, Goalkeeping, mini kickers (U3-U4), mini soccer and others. Register to support these sessions and earn coaching credits. Pre-season meeting/practical (2 Coaching Credits): Coaches are required to attend a pre-season event. The event will be offered on two different occasions. Some events will be practically focused and other a discussion/meeting. Dates and times to be published at least 4 weeks in advance to allow coaches to maximize attendance. Town Hall meetings (2 Coaching Credits): From time to time the DOC will invite coaches to attend a Town Hall meeting, an opportunity for coaches to get a preview of new programs and initiatives. It is also an opportunity for coaches to participate in improving coaching and player development opportunities. Coach Mentoring (2-5 Coaching Credits): Numerous opportunities to mentor less experienced and qualified coaches will occur, commencing with 2017 Spring season. The specifics of this program will be presented at a later date and coaches willing to help another coach with planning, methodology and application will receive coaching education credits. 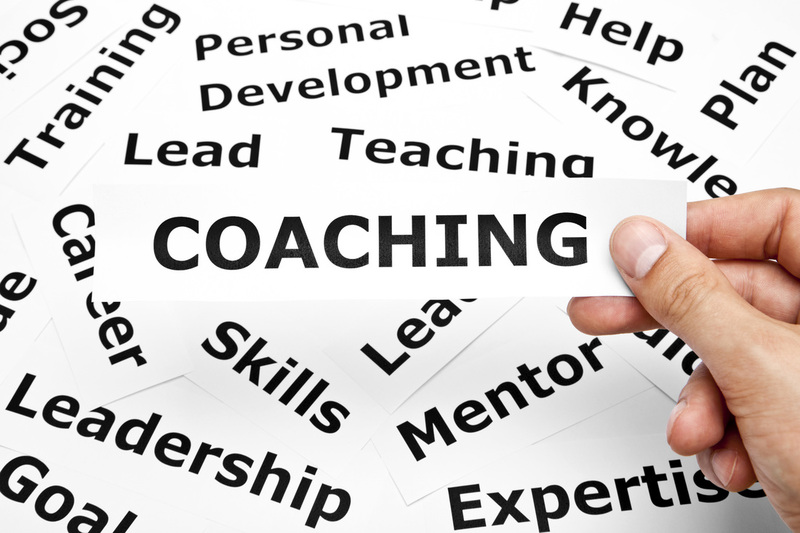 Self-directed (TBD Coaching Credits): Coaches are encouraged to supplement the SCYSC Coaching Education program with other education opportunities of interest to the individual. Such opportunities include, attending a coaching webinar, attending a workshop/seminar, performing a written analysis of a high level game, conducting a coaching education session etc. Evaluator (2 Coaching Credits): A couple of times per year, SCYSC hosts player assessment events. Trained evaluators are extremely valuable in providing a more objective evaluation of tryout performances. Evaluators must attend a 2 hour evaluator training session and evaluate age groups that he/she does not coach.